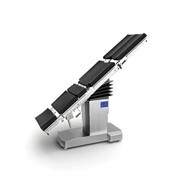 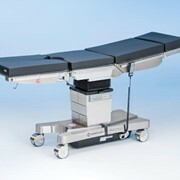 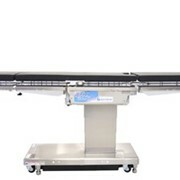 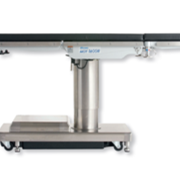 The 6702X Hercules Bariatric Operating Table is the only theatre table in Australia with a full patient articulation capacity of 454kg in any given position. 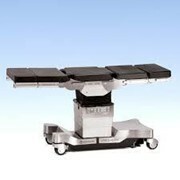 It is unsurpassed for bariatric surgery. 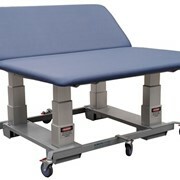 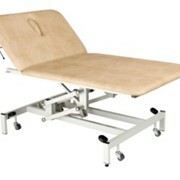 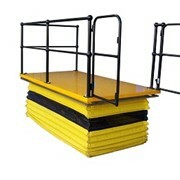 It offers exceptional value for money and versatility that elevates it above its counterparts. 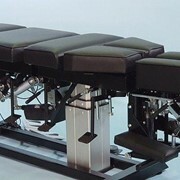 545kg lift and 455kg articulation capacity. 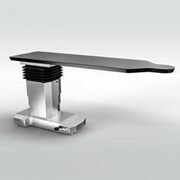 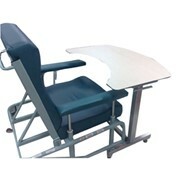 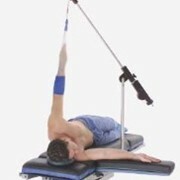 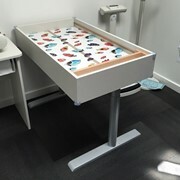 Hand control permits operation of the table at any point around table's perimeter.